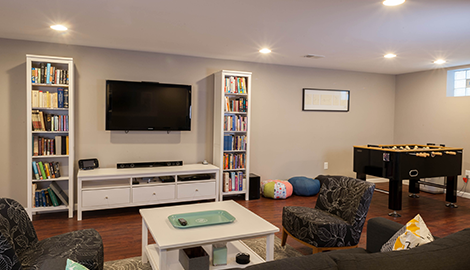 The Tool Box Home Improvement specializes in making basements pleasant living areas in the home. Give some thought as to what you would like to do. 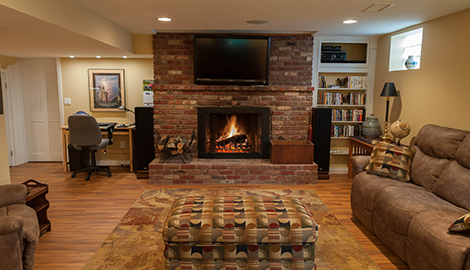 Your basement can present more opportunities for customized living than any other room in your house. I will be more than happy to be at your service. Be sure to ask about my free estimates. 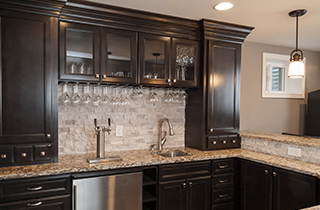 Let me hear some of the ideas you have for a kitchen remodel, and I will share a few of mine. Once a decision has been arrived at, we can look at the cost. I give free estimates, so you will have an opportunity to add or subtract ideas before work gets under way. Call me today to arrange an appointment. 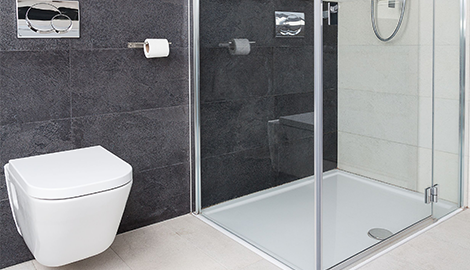 There are so many things that can be done to spruce up a bathroom that together, we should not have a problem in coming up with a solution that is both elegant and affordable. Why not get in touch with me today, and let us brainstorm a few ideas together? Custom Work, Without The Custom Price! Custom Work, Without The Custom Price! That’s my motto, and you can take it seriously. For more than 25 years I have been doing custom remodels and renovations for homeowners who have found the cost of my doing so remarkably reasonable and affordable. I have long since discovered that providing quality work at an affordable price, while focusing on total customer satisfaction, is one of the best ways to make a business grow. Some businesses rely on high prices or high volume alone to make a profit. I have found that having a reputation for high-quality custom work, coupled with a large base of e repeat or referred customers, is a much better approach. When you engage my services, you find yourself in a win-win situation. 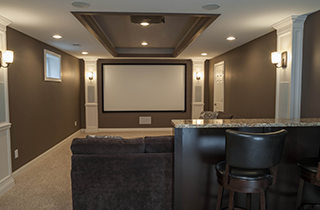 My business, The Tool Box Home Improvement, specializes in basement finishing and restoration for homeowners in Cincinnati, OH. Don’t ask me why I fell in love with basements, since I also do kitchen and bathroom remodels and renovations. Maybe it’s because there are so many things that can be done with a basement. It can be a great place for a family room, entertainment center, or an extra bedroom and still have a space for storage. The hardest part of committing to a home improvement project can be trying to settle on a design that you are prepared to live with. You are more than welcome to share your ideas and your wishes with me. 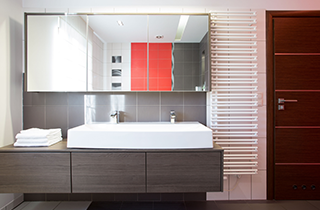 I have been remodeling and renovating kitchens, bathrooms, and basements for long enough to have some good ideas about what works and what doesn’t. The final decision is, of course, up to you, but don’t hesitate to ask for suggestions or recommendations. Arrange an appointment with me today, and we can talk things over. I give free estimates, so once we settle on what the project is, you will know where you stand.